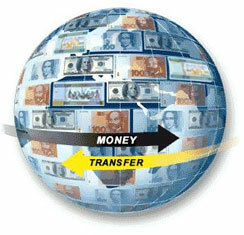 Indian Art Ideas offers you multiple payment methods. Whatever be your online mode of payment, you can rest assured that your transaction details are completely confidential at all times. You can use any of the following methods of payment (to ensure a completely safe and secure transaction) to buy art from Indian Art Ideas. Pay confidently using Visa, MasterCard, Amex Cards and debit cards with the Visa and MasterCard logo. Each card transaction is completely safe and verified for genuineness using a variety of parameters. 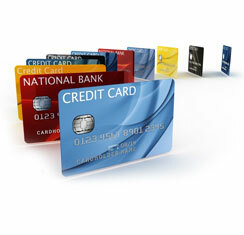 For your absolute security, we DO NOT COLLECT and store Credit card information at Indian Art Ideas. 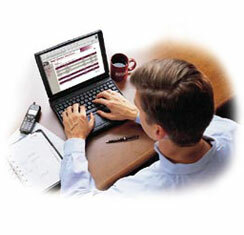 We will process your order as soon as money gets credited to our account. Meanwhile, we request you to kindly check the status of your order through the "Track Order" section in your member area from time to time. Once the Transaction is done, please quote your wire transfer authorization code in the prompt that displays as soon as you select "Wire Transfer" from the drop down menu while checking out through our payment gateway. 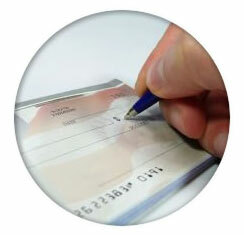 All you need to do is to make an E-Cheque payment in our favor and note down the Transaction Code. Quote this transaction code in the prompt that displays as soon as you select "Internet Transfer" from the drop down menu while checking out through our payment gateway. You can also use our direct pay link to pay a pre-agreed amount for customized art requests.